Honda Motorcycle and Scooter India has launched the 2017 CB Shine in India priced from Rs. 55,799 (ex-showroom, New Delhi). 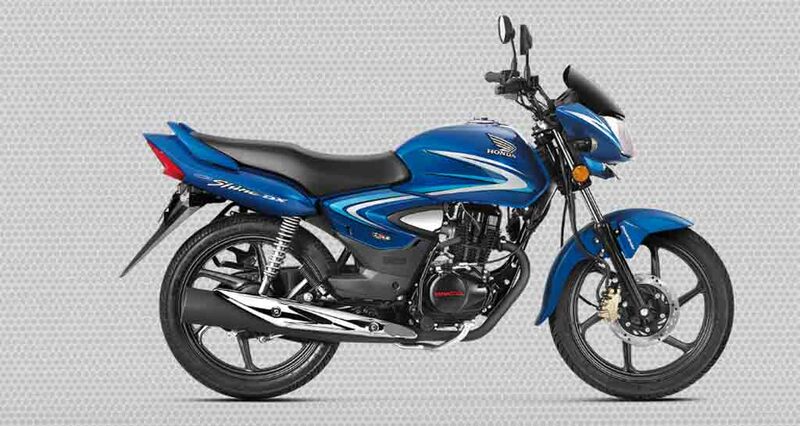 The 125 cc commuter motorcycle has received an updated BS IV engine. HMSI also rolled out the 50th lakh unit of the CB Shine at the same occasion, making it the largest selling 125 cc motorcycle in the world. The 2017 Honda CB Shine gets two all-new metallic colours – Athletic Blue and Imperial Red. To enhance the style further, HMSI has introduced chrome elements to this bike. The 3D emblem graphics on the fuel tank, chrome cover for carburetor and chrome plating on exhaust add a fresh appeal to the model. 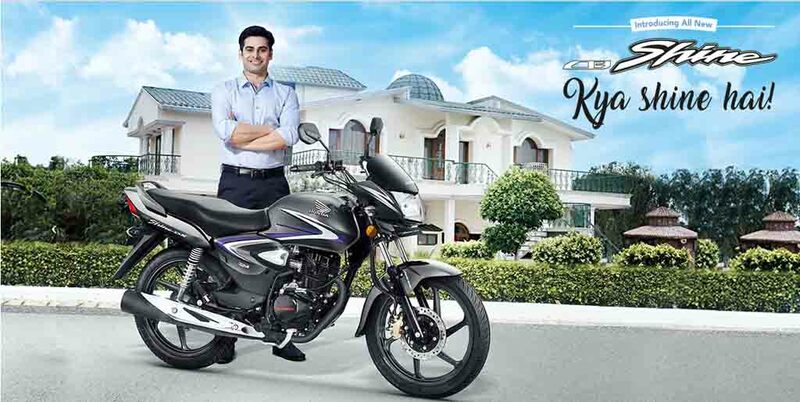 Apart from these chrome elements and new body graphics, the bike also comes with Auto Headlamp On (AHO) technology. The Government of India has made the AHO as a mandatory safety feature for all the two-wheelers. Also, the Indian auto industry is bound to meet the new emission norms from 1st April this year. The 2017 Honda CB Shine gets power from the same 124.9 cc engine, which is now BS IV compliant. It churns out 10.16 bhp of peak power and 10.3 Nm of peak torque. The bike is available in three different variants – drum brake variant, disc brake variant and another one in which disc brake combined with the CBS technology. These three variants of the CB Shine are priced at Rs 55,799, Rs. 58,125 and Rs, 61,047 (ex-showroom, New Delhi) respectively. The 2017 Honda CB Shine is being manufactured at the brand’s Tapukara plant in Rajasthan. While launching the bike, HMSI has also informed that it is fully prepared to upgrade its entire portfolio to meet the BS IV emission norms and will comply with the 31st March, 2017 deadline.